Forensic Engineering Services | Engineering Specialists, Inc.
Engineering Specialists Incorporated (ESI) is a multi-disciplinary forensic engineering firm, serving a variety of clients across the country for over 25 years. Our specialties include all types of forensic evaluations: Hail & Wind Evaluations, Severe Weather & Tornado, Fire & Explosion Investigations, Lightning Damage Evaluations, Structural Issues & Failures, Product Failures, and Appliance Testing. You need to know all the facts surrounding your property claim. We can find you the answers. Our multi-disciplinary approach ensures that your complex claim gets all the attention it deserves. Whether you are looking for the cause of damage, the extent of damage, or how to minimize future damage, ESI’s investigation and evaluation services provide answers. We offer* a variety of consulting services and employ experts in civil, mechanical, structural, electrical and forensic engineering. 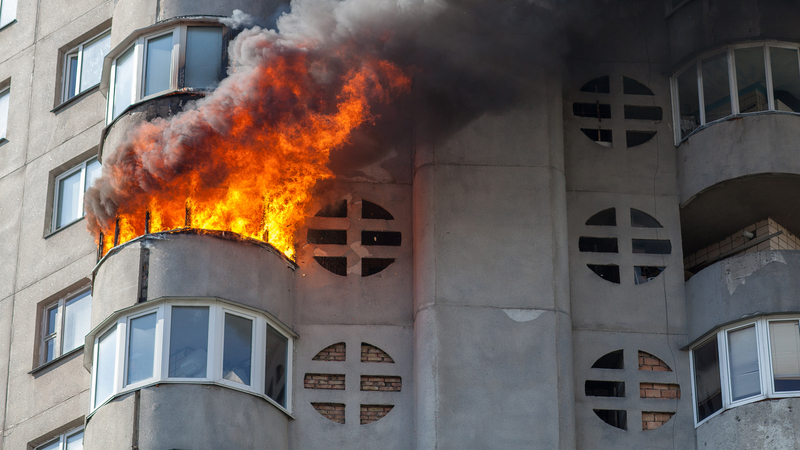 Our diverse staff allows us to specialize in a range of disciplines, from fire investigations to structural collapse. Through our investigations and evaluations, we uncover the facts. For more information, contact us at (877) 559-4010 or fill out our web contact form. *Not all services offered to all States, please call 877-559-4010 for more information.